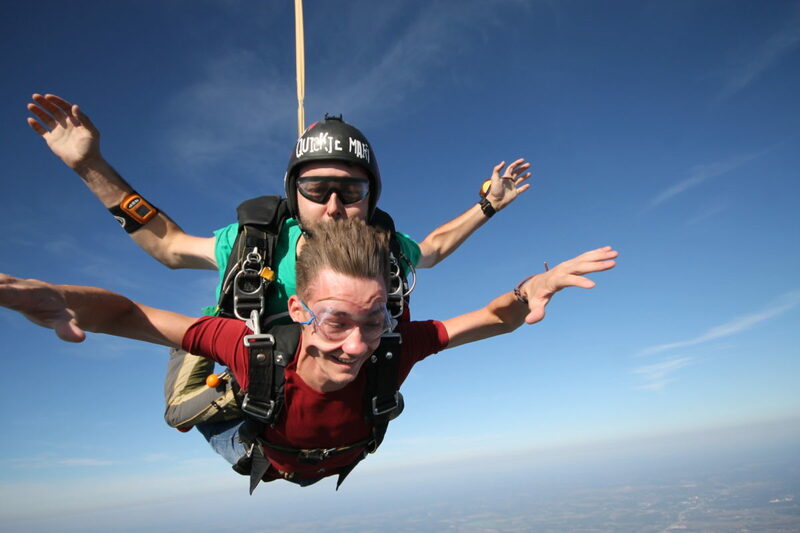 Can You Feel the Excitement?!? 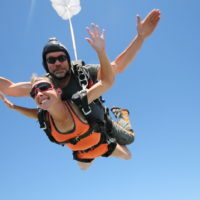 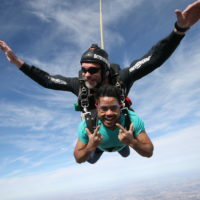 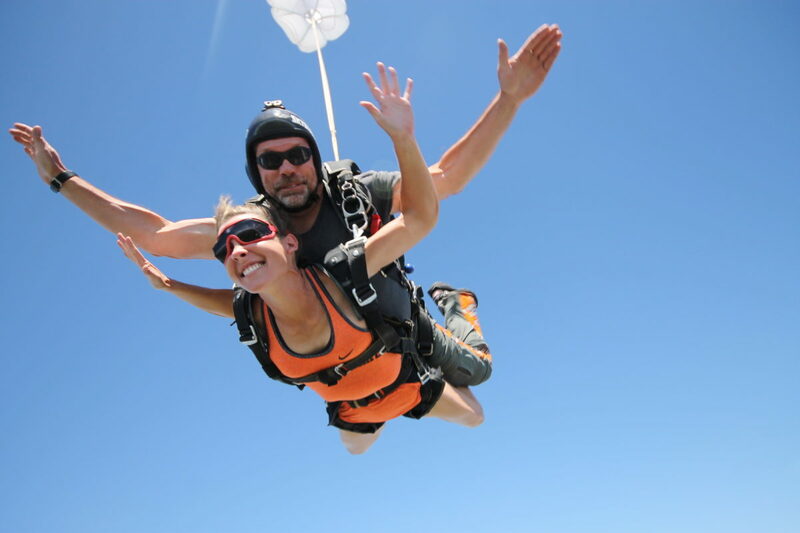 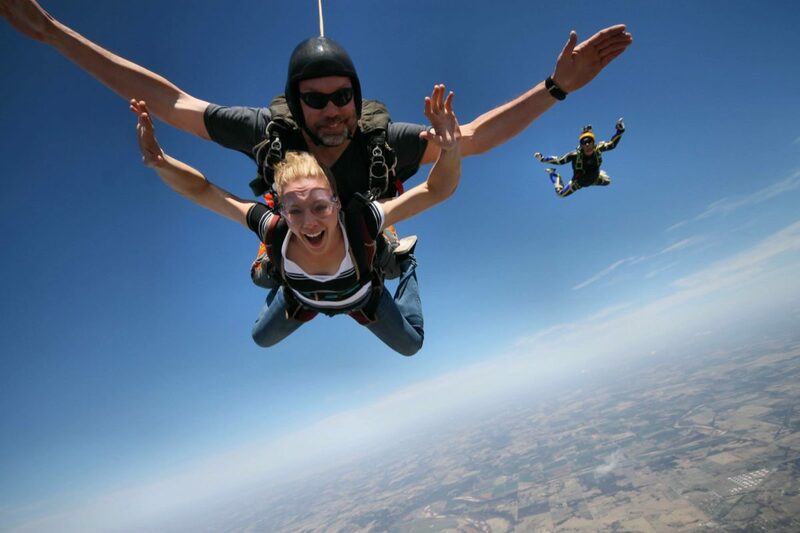 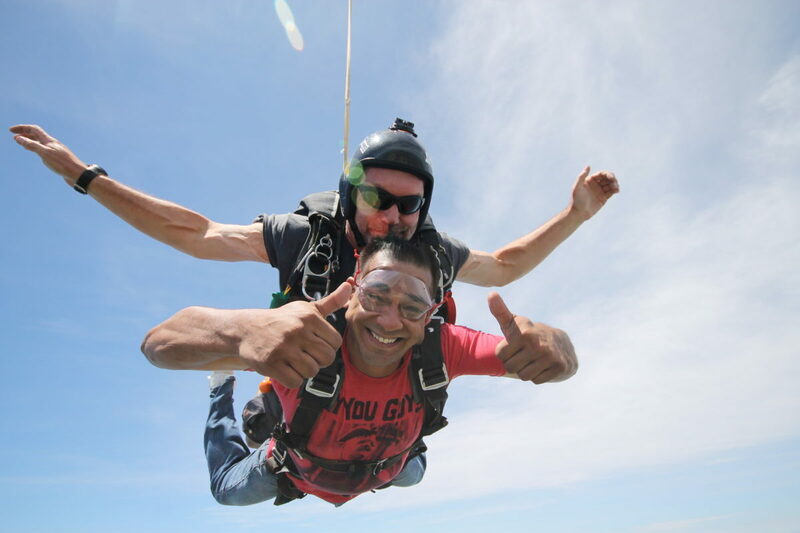 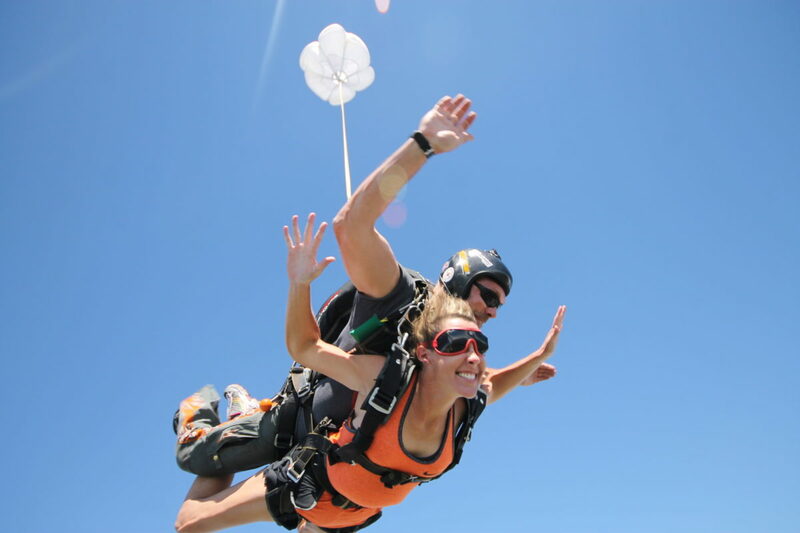 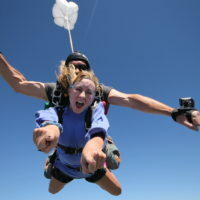 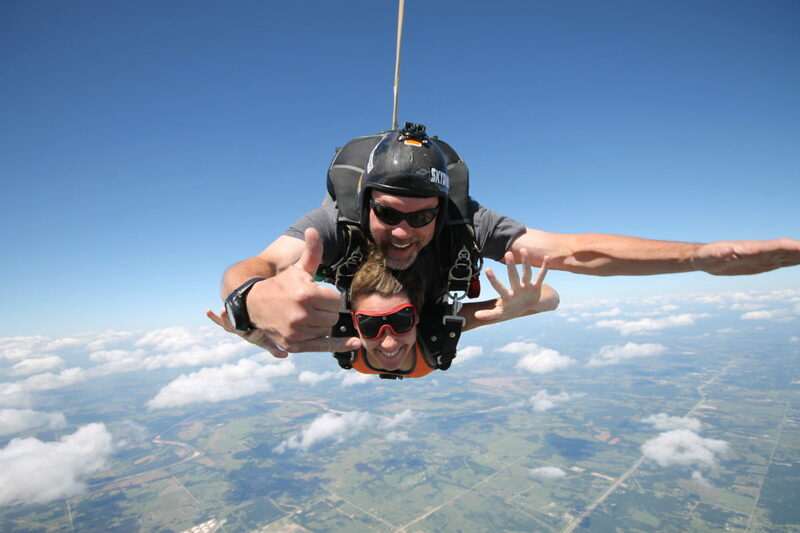 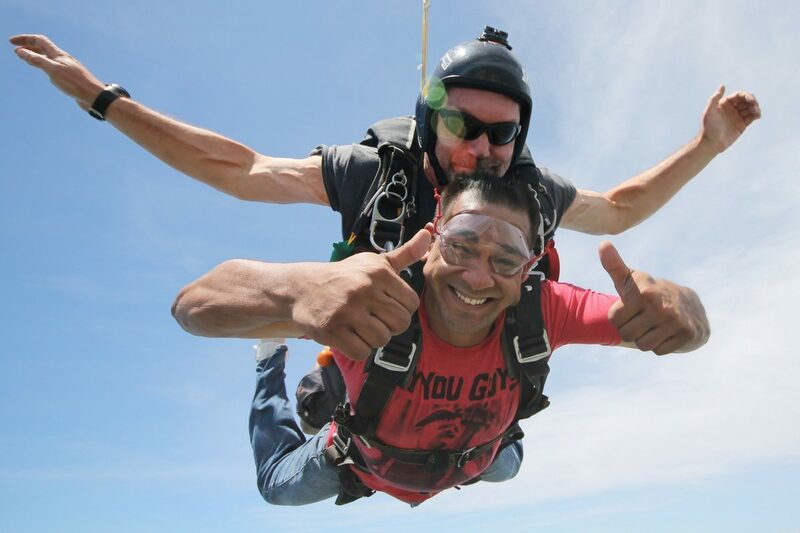 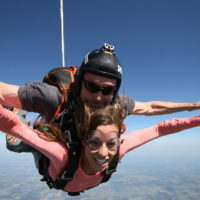 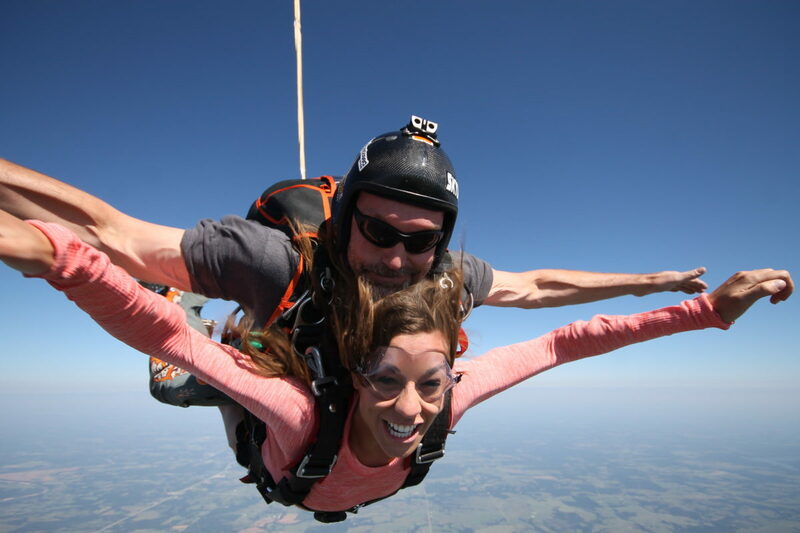 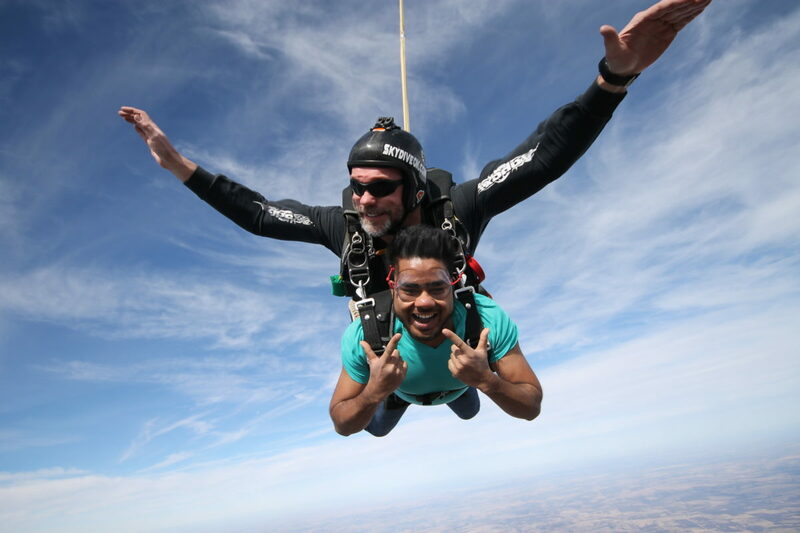 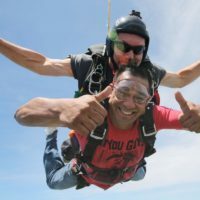 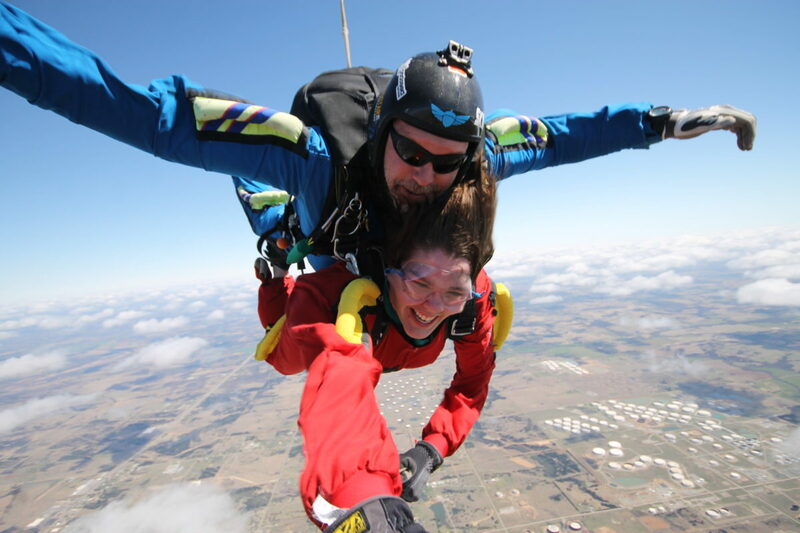 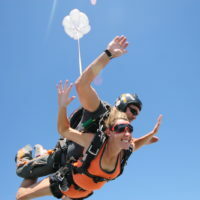 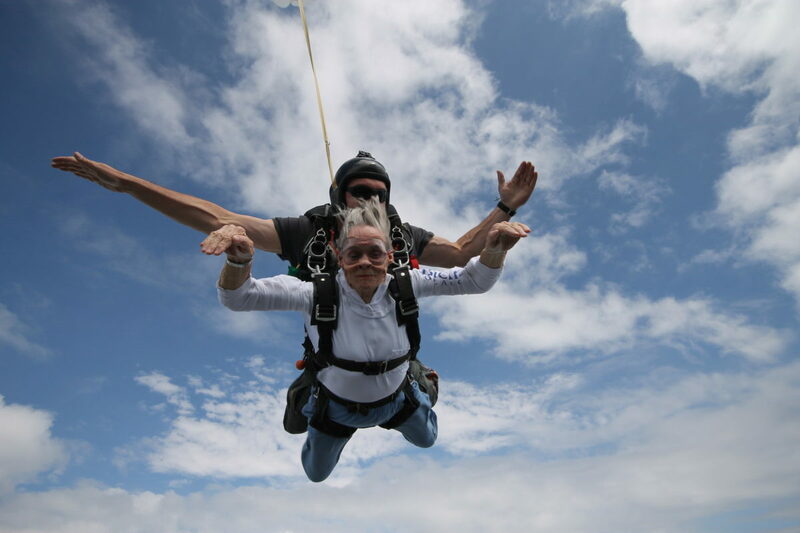 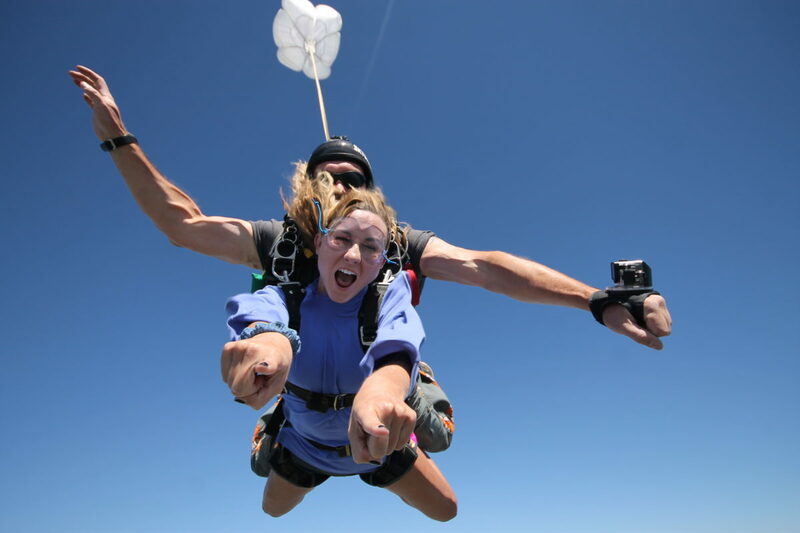 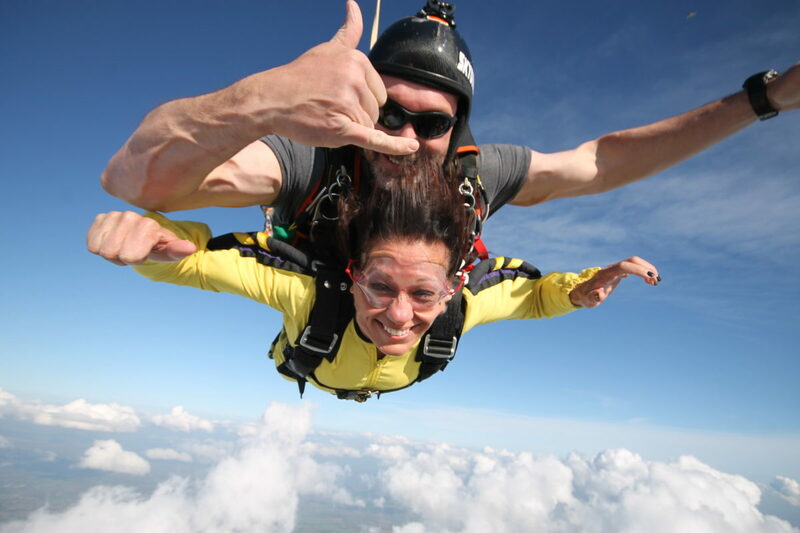 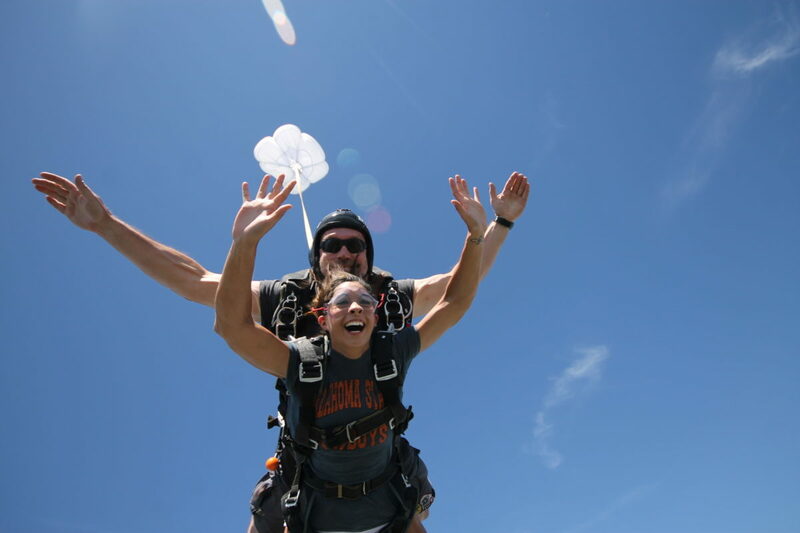 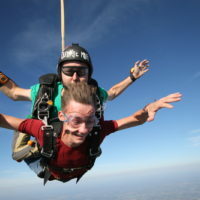 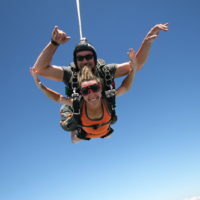 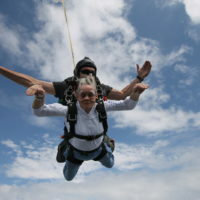 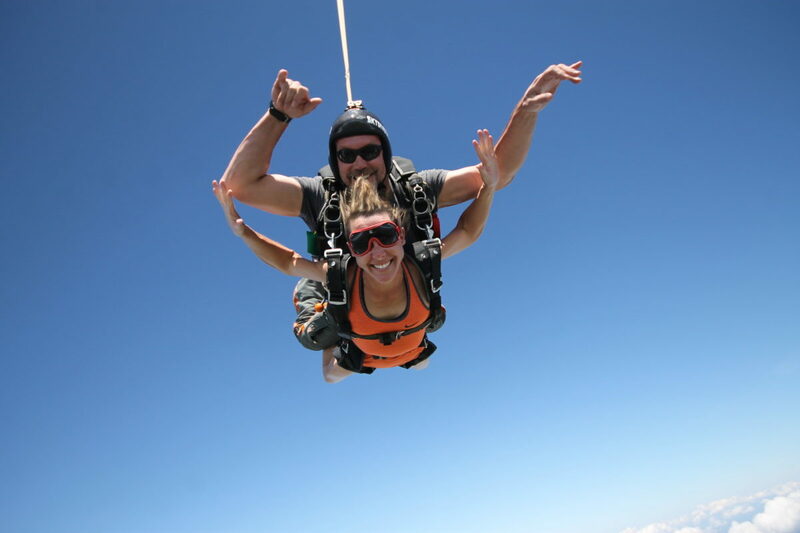 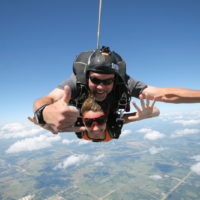 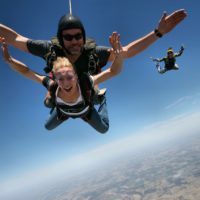 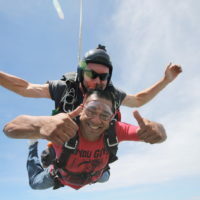 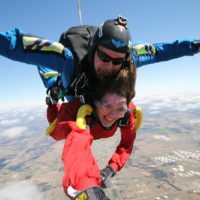 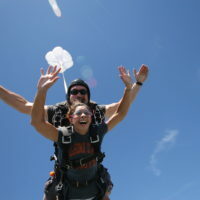 We enjoy welcoming our guests to the wonderful world of skydiving! 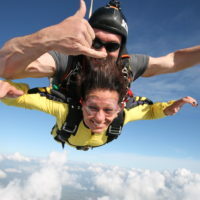 It is an exciting experience! 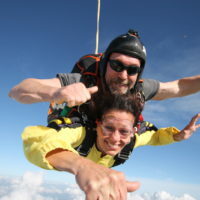 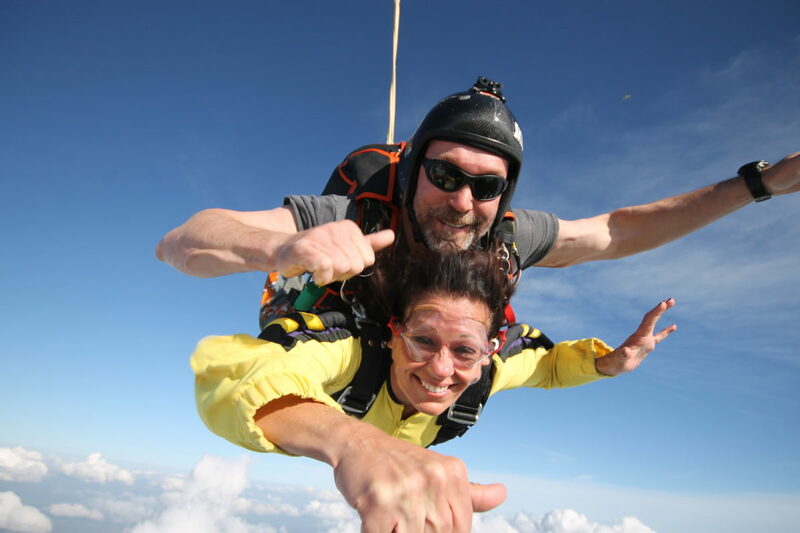 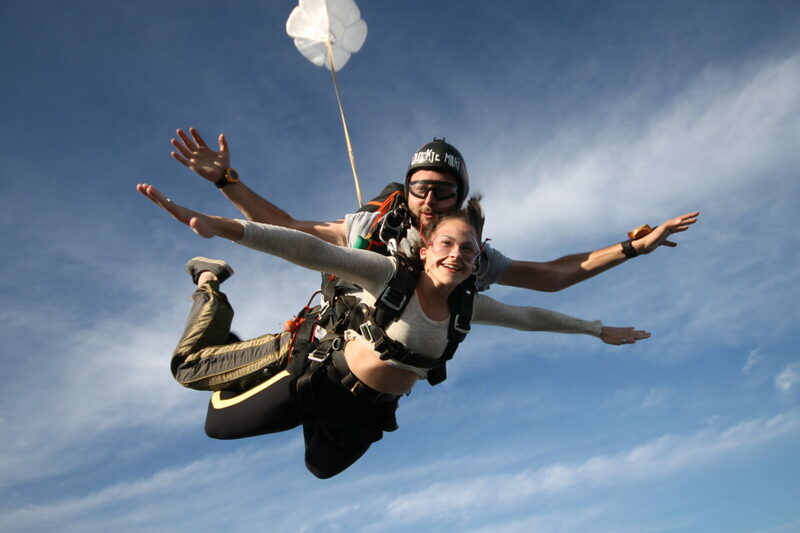 Here’s a few fabulous images of previous guests enjoying their tandem skydive – and we hope you enjoy yours!